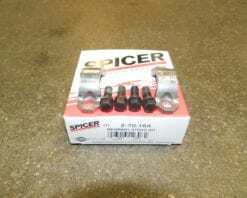 This is a genuine Dana/Spicer bolt and strap kit for a 1310 universal joint into a Dana/Spicer yoke. 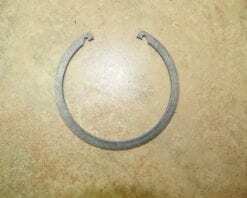 This was used in Jeep, Ford, and Dodge applications. 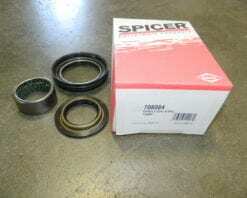 This is a genuine Dana/Spicer spindle bearing kit for the Dana 60 4X4 front axle found in 1992-1997 Ford F350 trucks. 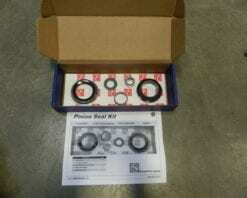 This kit includes the inner spindle bearing(620063), thrust washer (44506), and the rubber dust seal (50381). 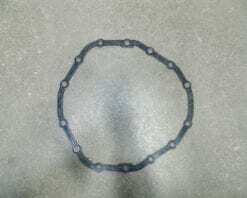 This is a genuine AAM rear differential cover gasket that fits 2003-2013 Dodge Ram 2500 series trucks with the 10.5 rear axle. Please note that some 2500 series trucks had the 11.5 rear differential. 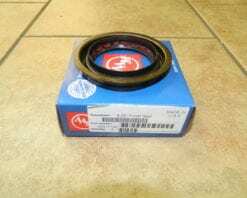 This is a genuine AAM differential adjuster for the 9.25 4X4 front differential found in 2003+ Dodge Ram 2500 and 3500 series trucks. 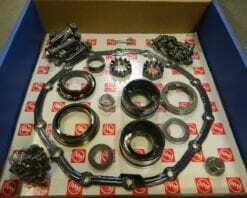 This also shows to fit 1986+ GM 2500 and 3500 series trucks with the 9.5 rear differential. 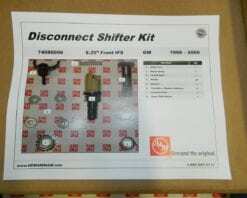 The Dodge part number for this adjuster is 05086699AA. 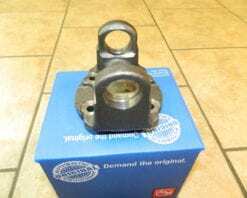 This is a genuine AAM front driveshaft flange yoke for the 4X4 front driveshaft found in 2003 and newer Dodge Ram 2500 and 3500 series trucks. 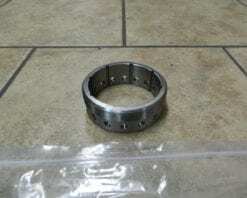 This yoke is serated and made to mate with the serated front pinion yoke. 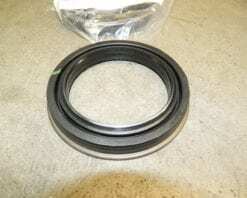 This is a genuine AAM pinion seal for the 9.25 4X4 front axle found in 2003+ Dodge Ram 2500 and 3500 series trucks. 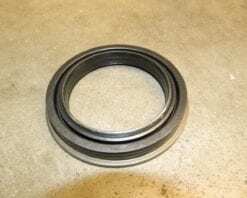 This is a genuine AAM pinion seal kit for the 9.25 4X4 front axle found in 2003 and newer Dodge Ram 2500 and 3500 series trucks. 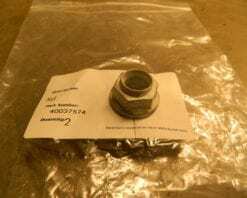 This is a genuine AAM pinion nut that fits 2010 and newer Chevrolet Camaro’s with the V8 engine and the 8.6″ or 218mm rear differential. 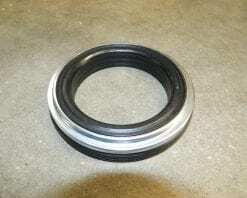 Also fits Camaro’s with V6 engine and smaller 195mm rear differential. 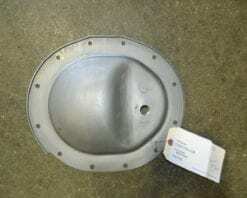 This is a genuine AAM front differential cover that fits 2014+ and newer Dodge Ram 2500 and 3500 series trucks with the AAM 9.25 4X4 front differential with 12 bolts on the cover. Fill plug not included, but available seperately. 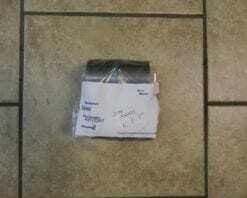 This is a genuine AAM crush sleeve that fits 2014+ Dodge Ram 2500 and 3500 series trucks with the 11.5 rear axle. It is considerably larger than the earlier models.